Susan Jackson Associates to be technical partners for Provesta SA in the development of a new international school in East London. Opening 2021. 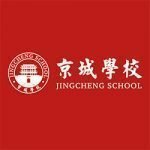 Susan Jackson Associates to be strategic partners overseeing the development of this prestigious new school financed by a subsidiary of the CITIC Group (one of the largest state owned enterprises in China) in No 1 City, Beijing. Opening Sep 2019. 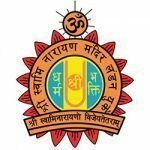 Susan Jackson Associates have been appointed by Shree Swaminarayan Vidyalay to deliver a new independent preparatory school in Stanmore, London – opening Sep 2021. 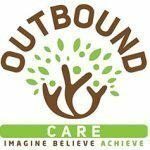 Susan Jackson Associates have been appointed by Outbound Care Ltd to set-up an innovative Alternative Provision secondary school in Blackpool – opening Sep 2019. 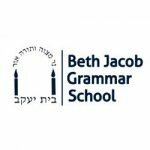 Susan Jackson Associates appointed to bring transformative educational solutions to BJGS, London. 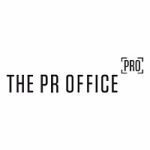 Susan Jackson Associates are working closely with The PR Office – a fast-growing London-based agency – to service improvement and operational development in schools within the Stamford Hill community. 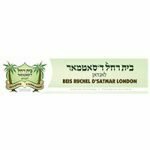 Susan Jackson Associates are supporting the rapid growth of Beis Ruchel D’Satmar School in London. 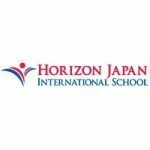 Susan Jackson Associates are working with HJIS to transform structures and systems in preparation for the School’s rapid expansion, and relocation from the suburbs of Yokohama to a high profile site in the city centre – opening April 2019. Susan Jackson Associates worked on the delivery of a Chinese partnership to enable CEG to set up a secondary school in Beijing. 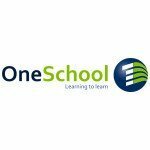 Following meetings in Australia and New Zealand Susan Jackson Associates are supporting One School. 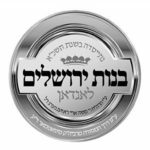 Susan Jackson Associates consulted to the Talmud Torah Machzikei Hadass School. Susan Jackson Associates is working with the Khalsa Academies Trust. 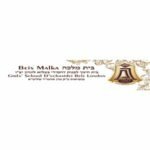 SJA are supporting Beis Malka School and the Belz Foundation. 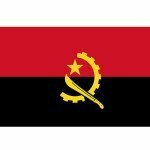 Susan Jackson Associates have been appointed to set up the first British school in Angola: The British School of Luanda.